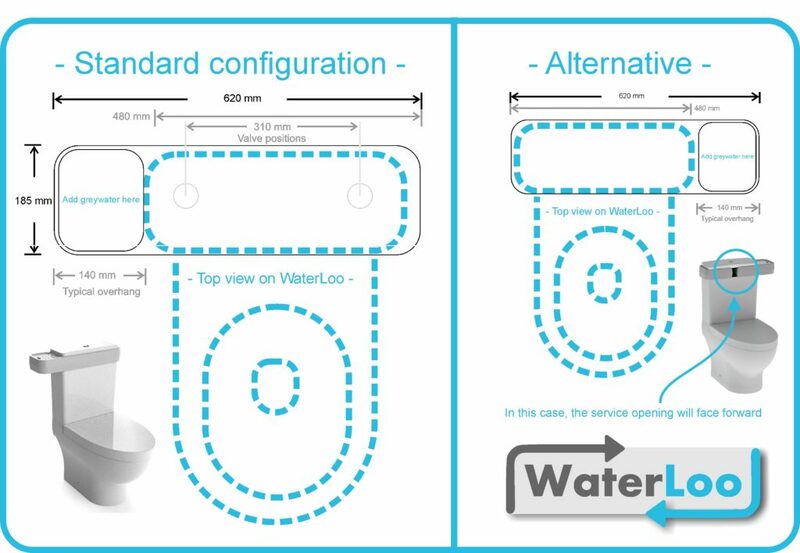 WaterLoo can fit different types of loo systems. 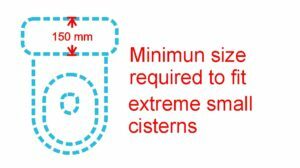 After establishing which loo system you have, click on the relevant “how to install” video below for step-by-step instructions. Make sure your valve is not touching any part of your cistern sidewalls or any other working part that might obstruct the workings of your WaterLoo valve. In some cases, users will have to remove a rubber endcap from their existing push rod before they apply the new WaterLoo extension rod. Now the extended rod is shortened by the thickness of the rubber. To correct this, you need to glue the rubber cap back onto the end of the WaterLoo extension rod. Firstly, turn off the main water supply to your toilet. Then carefully unscrew (anti clock wise action) only the ball from the main inlet valve stem. 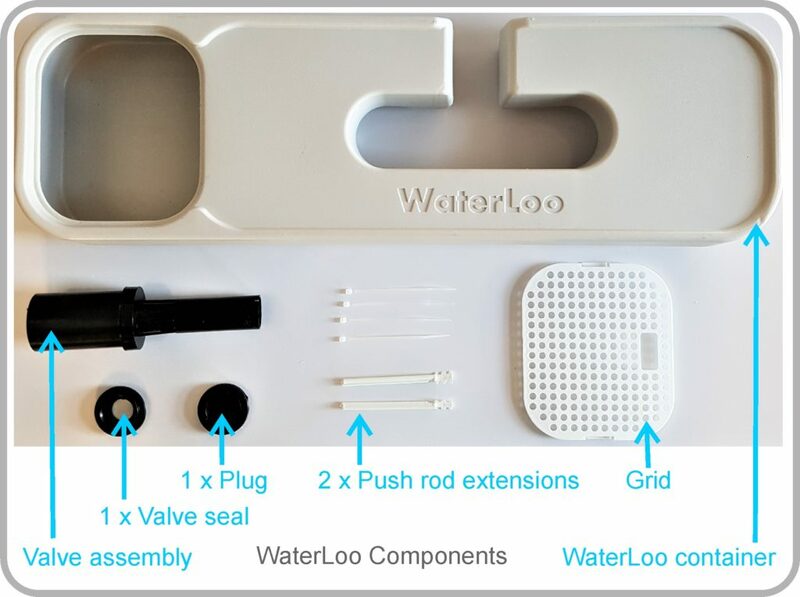 Now position your WaterLoo valve into the container corresponding with the new opening area. If you are not 100% satisfied with your WaterLoo upon delivery for any reason, you can return your WaterLoo within 7 days for a full refund of the purchase price! Copyright 2018 Waterloo - All rights reserved.